Last year Mark Zuckerberg set out to learn Chinese. Now he's determined to get in touch with his food. If the goats, lobsters and chickens of Silicon Valley aren't trembling, they should be. When he's not too busy connecting people across the universe, Mark Zuckerberg is pursuing a new "personal challenge," as he calls it. "The only meat I'm eating is from animals I've killed myself," says the Facebook founder and CEO. It's an odd dietary direction for the 27-year-old Internet billionaire, but since he has taken to killing goats, pigs and chickens, "I'm eating a lot healthier foods. And I've learned a lot about sustainable farming and raising of animals," he says. "It's easy to take the food we eat for granted when we can eat good things every day." ....After the lobster, the next animal to fall at his hands was a chicken. What's next on this journey? He's told people that he's interested in going hunting. 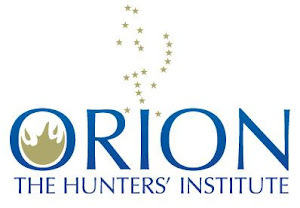 Orion and Responsive Management have a proposal pending for a multi-state grant to study the locavore food movement and the growing interest in hunting for free ranging game. 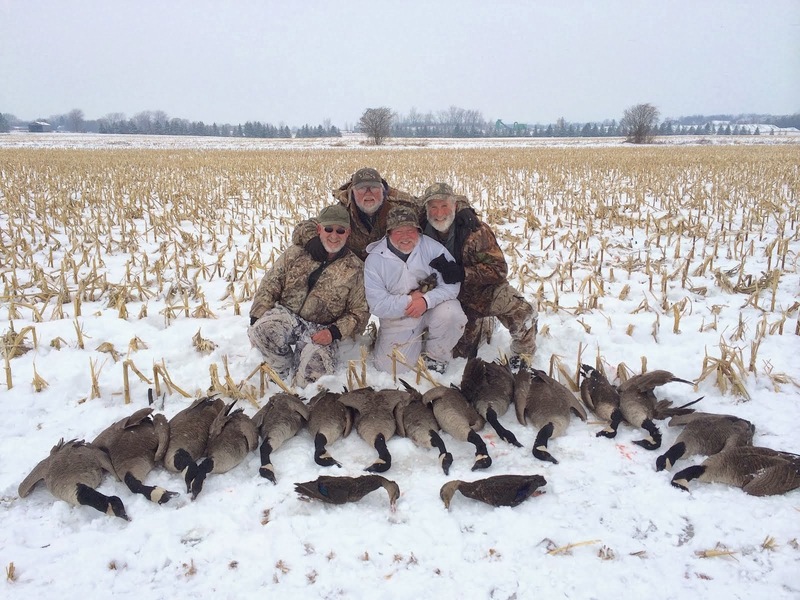 Traditional hunting and these potential new hunters could both benefit by working together for ethical, sustainable harvest of abundant (and in some suburban areas over populated) deer, geese and other game.